This month, take some time out to listen to Conservation Chat Episode 28 with Cherokee County farmer Nathan Anderson. Nathan’s interview with host Jacqueline Comito sheds light on a common problem that many young Iowa farmers are facing: how to make the transition back onto the farm. Livestock is an early entry point for the next generation to begin or return to the farm. Nathan raises a cow-calf herd with his father and was given the opportunity to try new practices including rotational grazing, cover crops, increasing herd size and changing herd genetics to favor cattle that could utilize certain pasture resources. Nathan has fire in his belly for conservation and farming, but he also recognizes that it’s important to be patient. Listen to the podcast episode now! 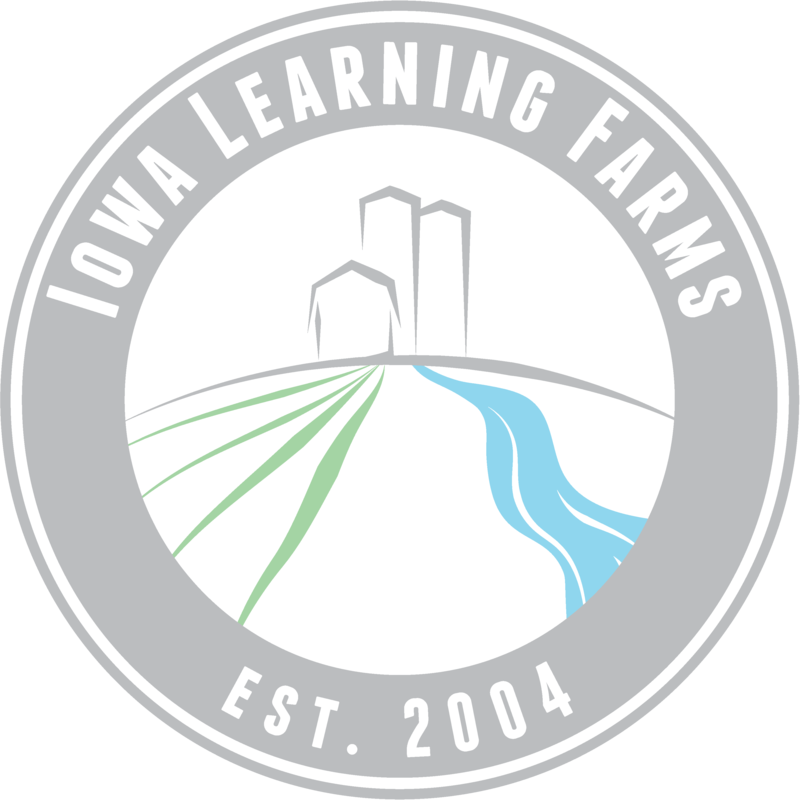 Learn more about Iowa Learning Farms’ Emerging Farmer Project and consider attending our upcoming Emerging Farmer Soil Health and Grazing Workshop on March 15 in Creston! First up on the “Best of” list is a chat with Sally Hollis. Back in December of 2015 in Conservation Chat Episode 15, we featured Sally Hollis of Lanehaven Farms. Sally and her husband Blake grow commercial corn and soybeans, seed corn, and cover crops for seed, as well as run a hog operation. Growing seed corn allowed Lanehaven Farms the opportunity to first plant cover crops, especially along the end rows to help break up compaction. Sally eventually started growing cover crops for seed. Her farm has been able to experiment with many conservation practices, but, she says, they wouldn’t have been able to do so without being able to learn from other farmers, and ultimately being able to go through a trial and error process on her own farm. She encourages farmers to reach out and share information. Listen to the episode here! Check out our entire archive of 38 episodes and find your favorite. Conservation Chat Episode 35 features Clare Lindahl, now CEO of the Soil and Water Conservation Society. As you listen to this podcast episode, one thing will become immediately clear to you: Clare Lindahl is passionate about soil and water conservation. Hugh Hammond Bennett used to speak at events called plowing matches in Iowa. Even though the events focused on who could plow the best field, Bennett began giving speeches at these events and turning them into conservation field days. Clare described the passion that Hugh Hammond Bennett exuded when he talked about conservation. Clare holds that same passion, yet it expands beyond soil conservation into water conservation and watershed-wide partnerships. Keep an eye out for Clare as she forges a new path as the first woman to serve in the role of CEO of the Soil and Water Conservation Society. Also consider attending the Soil and Water Conservation Society’s National Conference on Cover Crops and Soil Health on December 7 and 8 in Indianapolis. Learn how cover crops are being used from producers, conservation leaders and scientists. The conference is great for those selling, using, or researching cover crops. Listen to Episode 35 of the Conservation Chat with the new CEO of the Soil and Water Conservation Society, Clare Lindahl! Listen to this episode on the go from your smart phone or tablet. You can also stream the Conservation Chat podcast right from your computer.